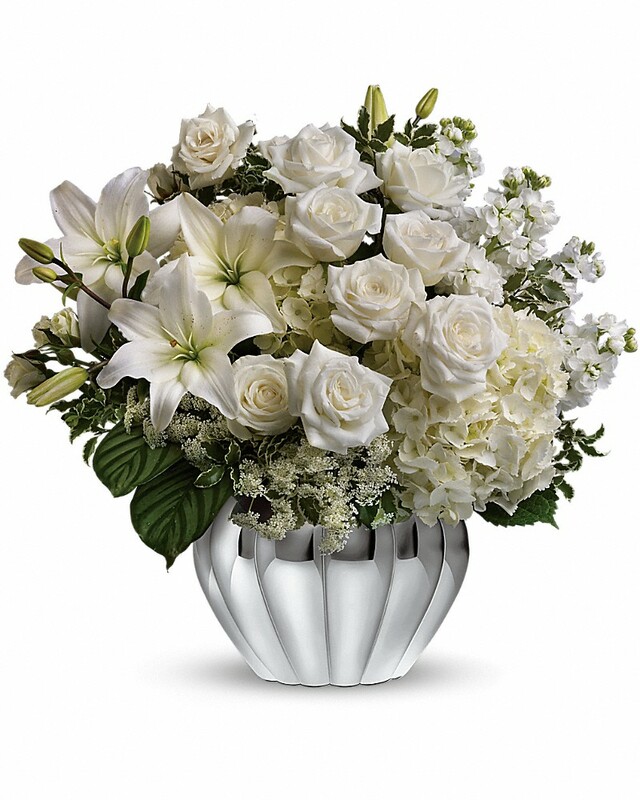 Provide comfort for the family of Mrs. Evone Murray with a meaningful gesture of sympathy. PLEASE NOTE: Mrs. Murray will lie in state on Tuesday, 10-11am at the church. We encourage you to share your most beloved memories of Mrs. Evone here, so that the family and other loved ones can always see it. You can upload cherished photographs, or share your favorite stories, and can even comment on those shared by others. 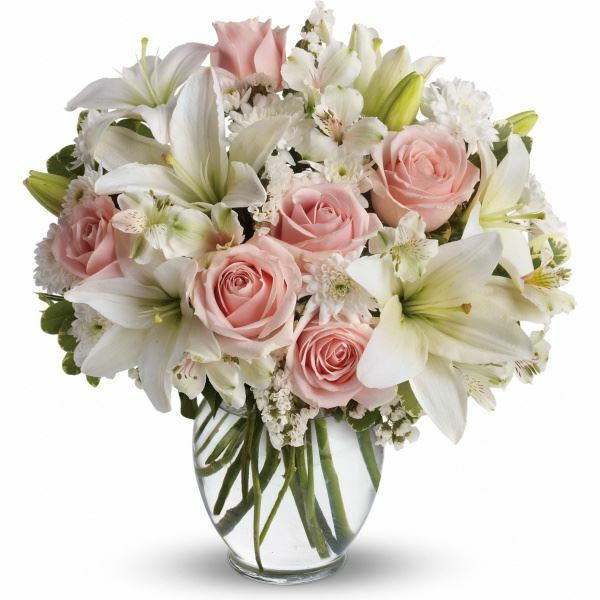 Valerie Moran and Patsy and Durrell have sent flowers to the family of Mrs. Evone Murray. Valerie Moran purchased flowers for the family of Mrs. Evone Murray. Patsy and Durrell purchased flowers for the family of Mrs. Evone Murray.